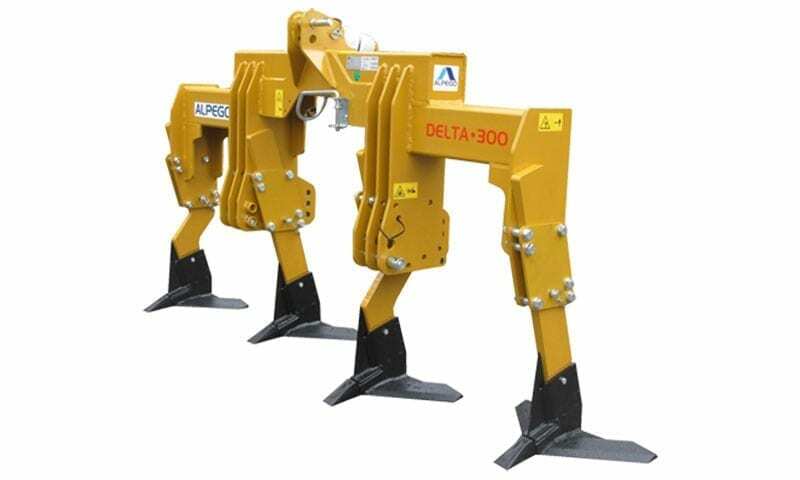 The Alpego range of sub-soilers is divided into: Mechanical Crackers, foldable Mega Crackers and Hydro-Pneumatic Skats, with a complete range of up to 5m working width. 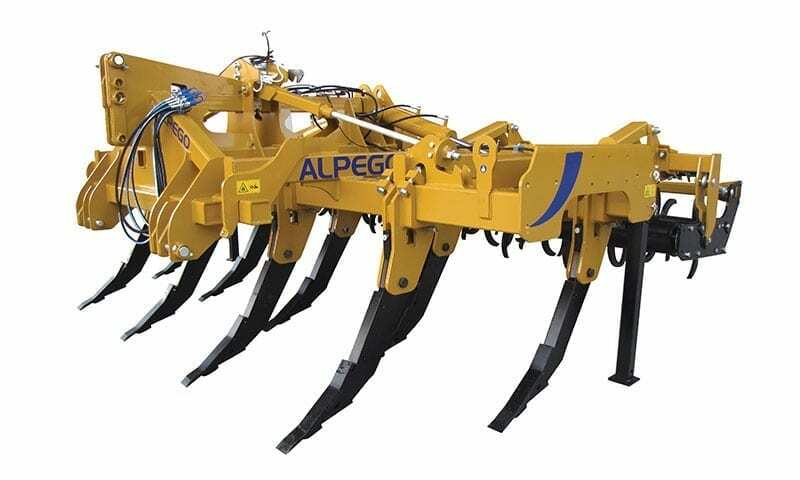 The different models make it possible to work the soil in its entire tilled surface, including depth. 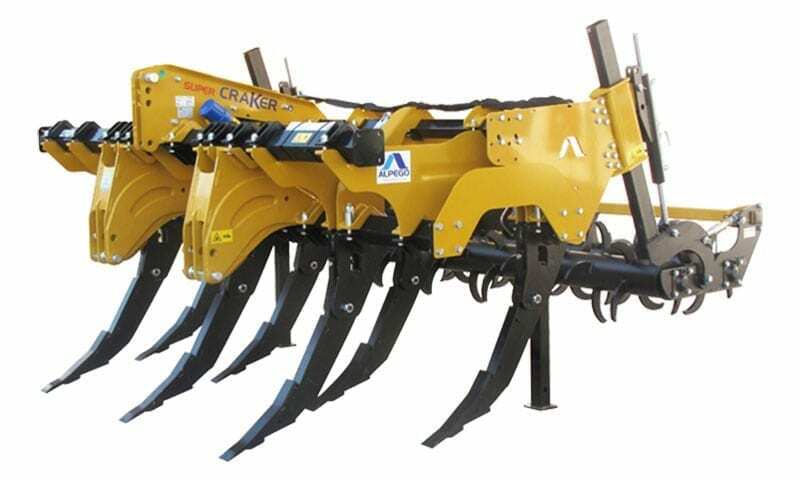 The use of this implement goes hand in hand with all the cost reduction techniques in the agricultural business. 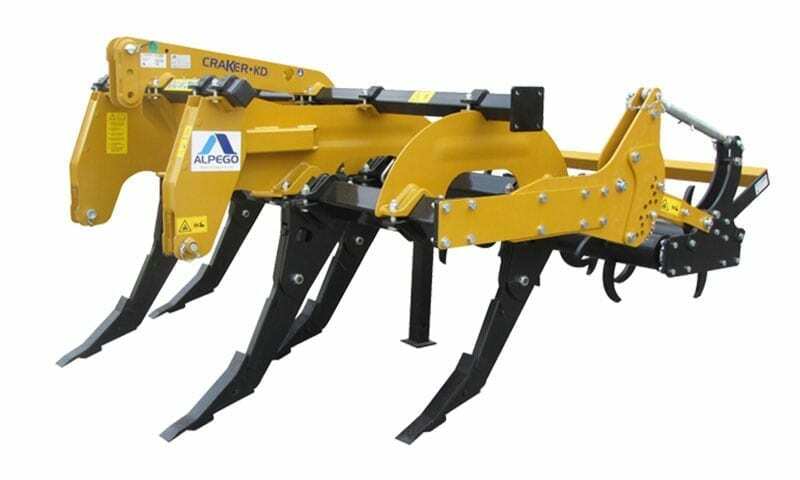 All Alpego sub-soilers are fitted standard with a hydraulically adjustable depth controlled double Spike “FRANTER” rear roller. 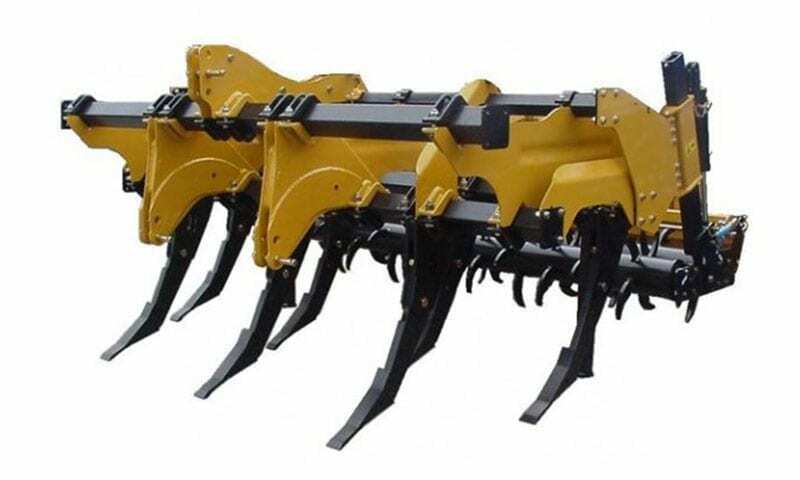 Not only do the two Franter rollers perform a preliminary important superficial tillage of the soil and level it ideally, they also make the ensuing operations shorter and easier. The double roller also contributes remarkably to efficiently mix in the organic residues.